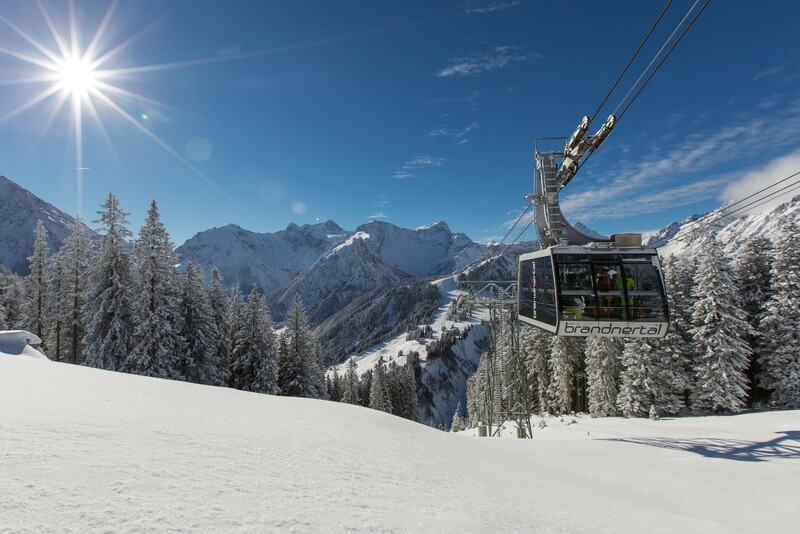 The ski area Rauris is located in the heart of the Hohe Tauern National Park. The very appealing location of the ski area amidst the stunning landscape of the Raurisertal makes for interesting activities also away from the slopes. The slopes in the ski area Rauris are well groomed and suitable for all levels of difficulty. The Rauriser Hochalm is a manageable area and snowboarders can find deep snow areas and a border cross. The ski area offers slopes for beginners and professionals alike and all in in front of the beautiful mountain panorama on an altitude of 2000 m.
FIS-piste, ski school, ski kindergarden, uphill transport, ski and snowboard rentals, ski huts, and snowmaking. Get Snow Reports, Powder Alerts & Powder Forecasts from Brandnertal straight to your inbox!